One of the biggest themes discussed in the lead up to Avengers: Infinity War opening in theaters was secrecy. With so much happening and so many people being involved, the threat of spoilers leaking out was at an all-time high. 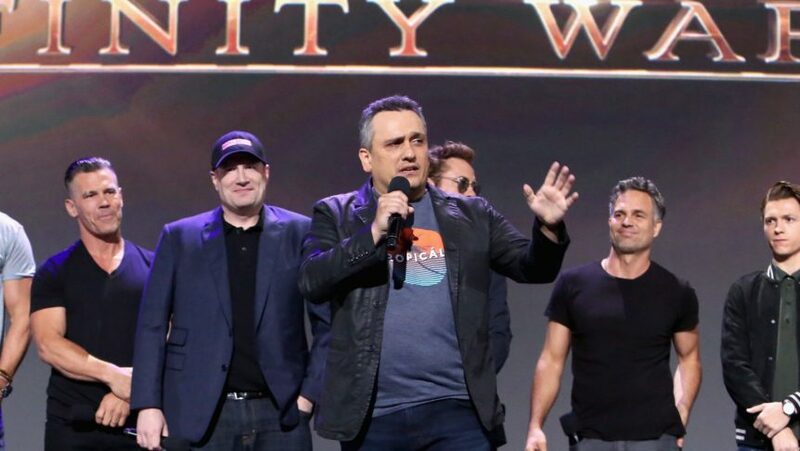 Luckily for those that hate their stories being spoiled, the Russo Brothers, in conjunction with Kevin Feige and Marvel Studios, did an excellent job of keeping things under wraps throughout the process. We’ve heard the stories about the lengths the team behind Infinity War went to keep everyone in the dark about what was happening in the film during filming, going as far as giving certain actors fake scripts and scripts with different parts redacted. They also didn’t tell the cast about the final scene, where the majority of the heroes disintegrated into thin air, until the day of shooting, but one question that nobody thought to ask is about the secrecy during post-production. It isn’t just the actors that can give a spoiler away during interviews. With the Internet always being in play, anyone with inside knowledge can leak information. How did they keep the VFX artists and post-production editors from having too much info? 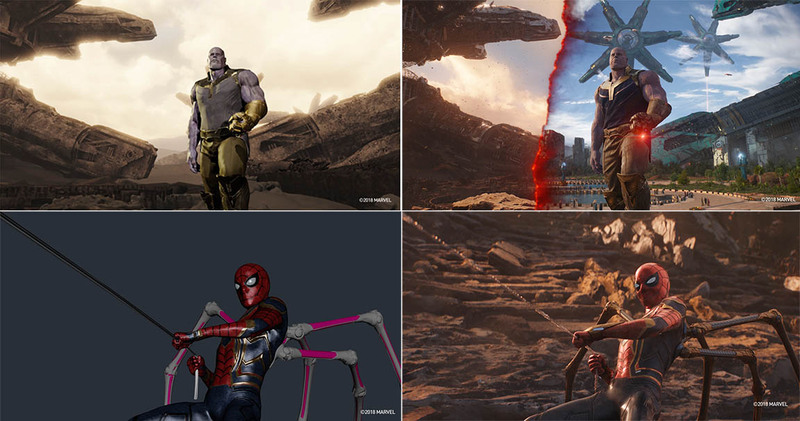 Speaking of VFX, check out this breakdown of the New York scene! It’s amazing to see just how much work went into creating this film, and the more we find out, the crazier it seems. Will they be able to keep us all in the dark like this when it comes time for Avengers 4? Let’s hope so!